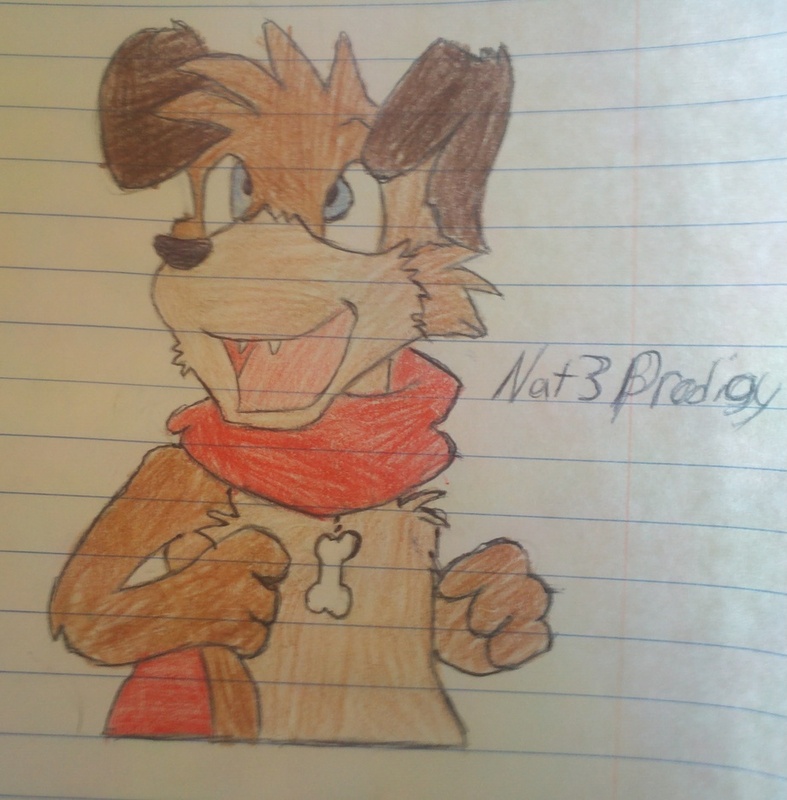 this picture was made by myself, Nat3prodigy. I do not own the original. The character peanut, comic 'housepets! ', the website www.housepetscomic.com, and any character of 'housepets!' Is own by Rich Griffin. Yeah but this pic isn't anywhere near your stuff.